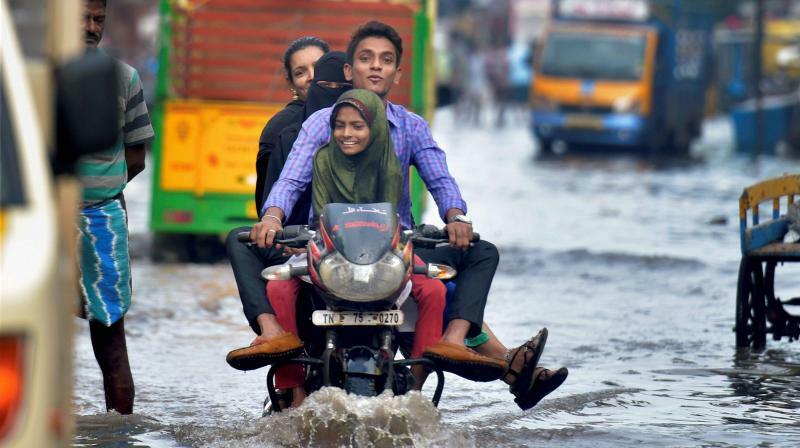 Torrential downpour, on Friday, threw normal life out of gear in several parts of the metropolis and neighbouring districts. 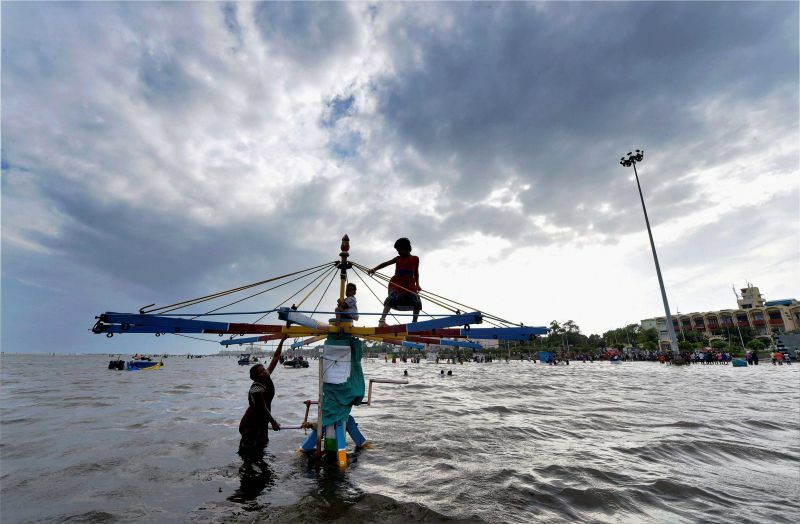 As the heavy spell and waterlogging led to fears of a repeat of the December 2015 deluge, the AIADMK government sought to dispel such rumours. 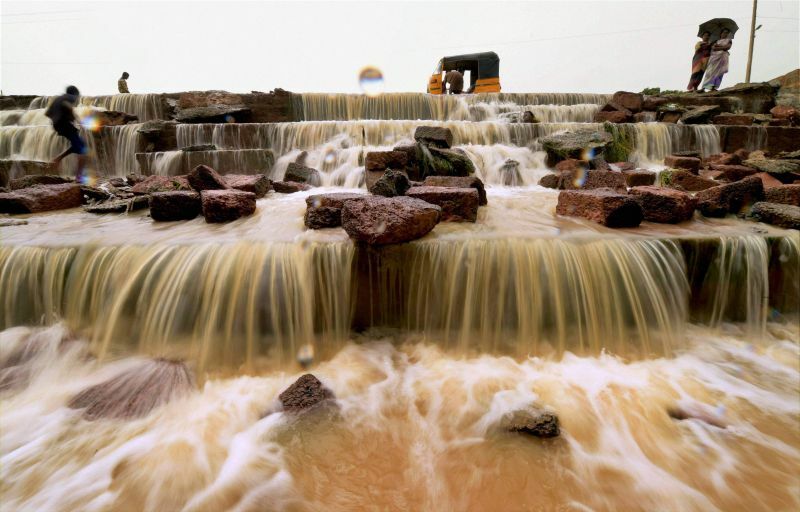 It asked people not to pay heed to rumours on social media that many lakes and reservoirs around the city were about to surplus and that the excess water would be released. 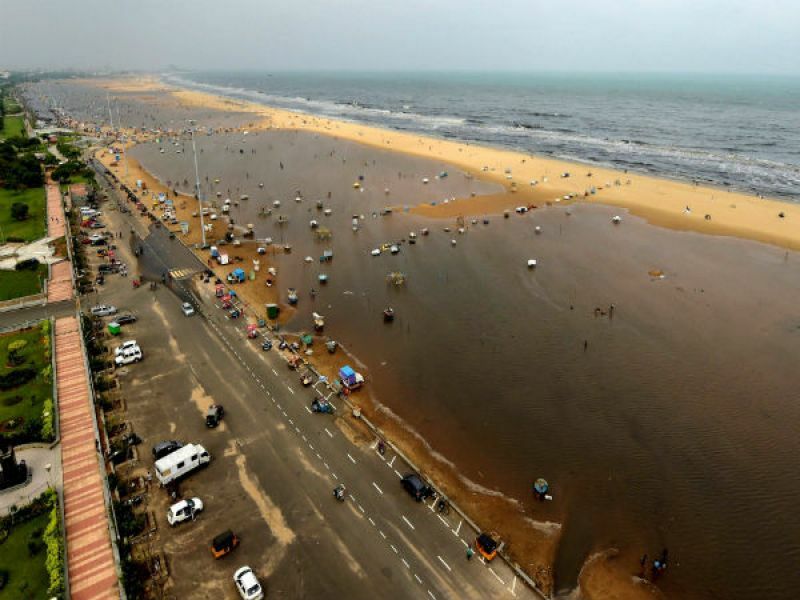 "Do not spread and believe in rumours #work from home and 3rd Nov leave is 2 avoid traffic jams n (and) to avoid any untoward incident(sic)," the Tamil Nadu State Disaster Management Agency tweeted. 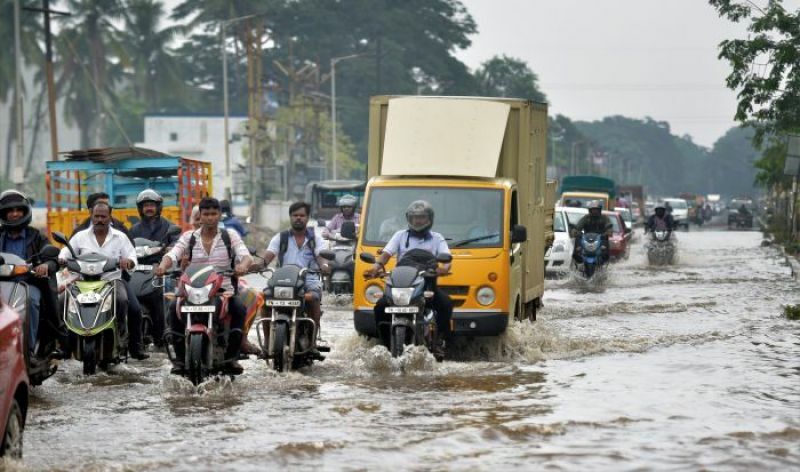 Facing criticism over the handling of rains in Tamil Nadu, CM Palanisamy alongwith his deputy O Panneerslevam and senior officals said insisted that his government was working on a "war-footing".